Botox has recently been approved by the Food and Drug Administration for the treatment of migraine headaches. The specific patients approved by the FDA suffer from severe headaches at least 15 days per month. Many patients have been using Botox for treatment of headaches for several years as an off-label use, and have found tremendous benefit. Botox works by blocking nerve signals to muscles, paralyzing muscles that can cause headaches. Often times 20-30 injections are required in the forehead, temples, and neck. The treatments can provide up to 3-4 months of relief from nagging and painful headaches. 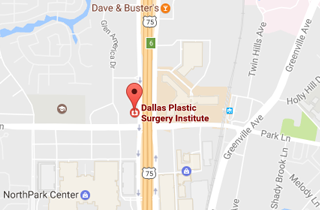 If you would like additional information, please contact Dr. Jejurikar at the Dallas Plastic Surgery Institute.